Your feet absorb force that’s nearly three times your body weight when you run. That’s a lot of strain, especially if you’re a longtime runner or you participate in other high-impact sports. Running and sports like soccer, tennis, basketball, and football put your feet and ankles at risk for damage. Exercise is crucial to living a healthy lifestyle. Exercising regularly helps you maintain a healthy weight, ward off chronic disease, and even boost your mood. But exercise can also cause injury. High-impact sports put extra pressure on your feet and ankles, which are complex structures of bone, tissue, and ligament. 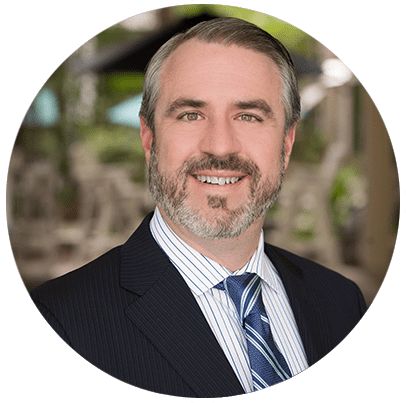 Dr. Thomas Rambacher of Podiatry Hotline is here to help you stay in the game and injury-free. 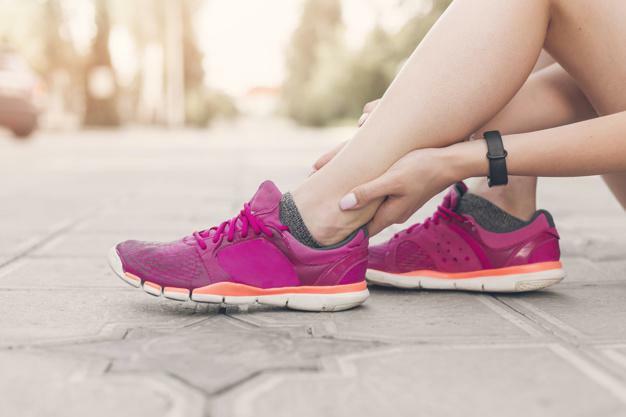 Learn how to protect your feet and ankles when you participate in high-impact activities and how to recognize some of the most common sports injuries that affect the feet. High-impact sports are activities that put stress on weight-bearing joints like your hips, knees, and ankles. While some exercise — like walking or swimming — is low-impact, many popular sports are high-impact. Activities that put additional strain on your feet and ankles can cause issues or injury over time. Contact sports like football, soccer, basketball, and hockey are all high-impact sports, but so are track and field, tennis, and long-distance running. Over time, your joints wear down, increasing your risk for injury. 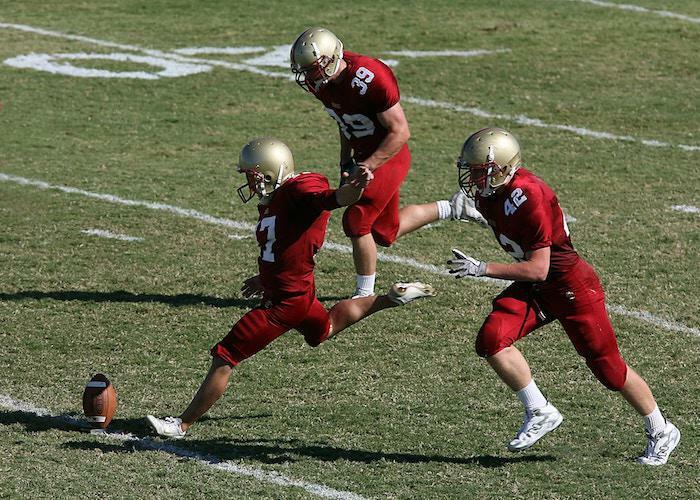 Overuse and improper training are two of the biggest reasons high-impact sports can damage your feet and ankles. If your ankles are weak or your muscles are tight, you put your feet and ankles at risk. Ramping up your training too quickly doesn’t give your muscles time to strengthen and adjust, making you more susceptible to injury. Another cause of podiatric sports injury is foot structure. If you have flat or high arches, for example, and don’t take corrective measures, other parts of your feet and ankles are forced to compensate, and this can cause excess strain. Ankle and foot injuries take many forms. Some injuries are related to the soft-tissue, like plantar fasciitis, while others involve bone fractures. Common injuries include ankle rolling, where your ankle touches the ground. Strains and sprains are also common. Plantar fasciitis often appears as heel pain, but it can cause pain almost anywhere on the bottom of your foot. It occurs when the band of tissue running on the sole of your foot from your heel to your toes is damaged through overuse. Tendonitis is the inflammation of the tendons in and around your foot and ankle. Tendonitis makes normal activity painful and is often the result of improper training, lack of stretching or warmup, and overuse. Shin splints cause pain on the fronts of your legs. They’re usually a result of overuse and injury to the tendons in the sides of your leg and ankle. Shin splints are a common injury that many runners experience. 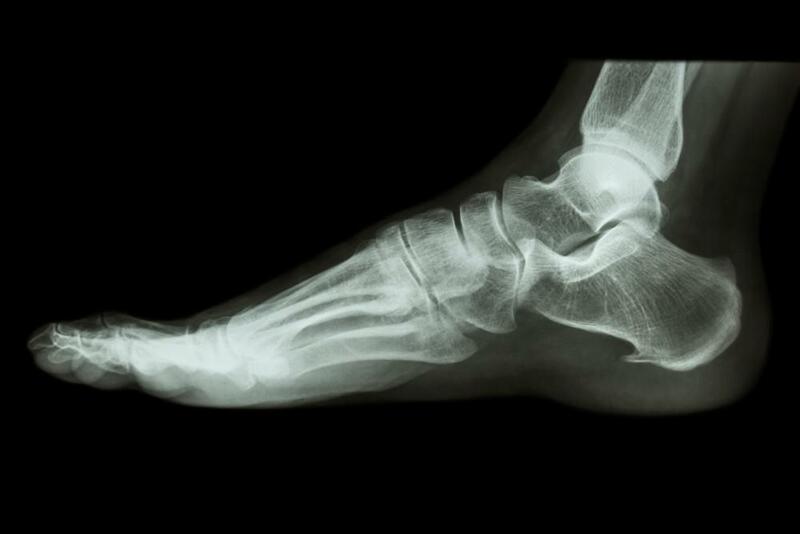 Fractures can occur in the bones of your ankle or your foot. These small cracks in the bone typically develop slowly from overuse. They’re painful and often require weeks of rest to properly heal. With specialized sports medicine training, Dr. Rambacher can diagnose, treat, and help prevent foot and ankle injuries for active people. Don’t get sidelined by a foot or ankle injury. Learn how to stretch and prepare for your high-impact exercise before you suffer an injury. Call Dr. Rambacher at Podiatry Hotline or schedule your first appointment online today to learn more. Don’t let the pain caused by an ingrown toenail ruin your day. These treatments will reduce swelling and pain. You can even get a permanent solution that will prevent future ingrown toenails.